A triplet mompreneur, techie, and truthseeker dedicated to helping women Re•Define life on their own terms. A Born-and-raised Cajun girl with nothing more than passion, a laptop, and a dream, I AM proud to have created an online TRIBE that touches thousands. Through a global online training program, I help people like YOU dream BIG, and take well planned out action steps to create meaningful results. For as long as I remember, I always wanted to help people. With an open mind and grateful heart, I befriended people of diverse backgrounds in order to find out why some struggle while others thrive, despite challenging situations. I am passionate about a multitude of different things: psychology, dancing, baking, writing, creativity, entrepreneurship, and spirituality to name a few. After several attempts at nationwide and global consulting jobs and trying to choose one thing to be in life, I realized that with my interests and skills was strength, not a weakness. I gave up my job security of the four/ten hours a day road warrior pace and took some time off to start my family. The dream of becoming a mother manifested into a multiple delivery of triplets. After the “Peas” became school aged I slowly began building a coaching business from the ground up. I later coined the term “Triplet Mompreneur” because I just did not (and never will) fit into a conventional box. I believe that no matter what YOUR dreams or obstacles, YOU have the power to change your life! Tons of hard work, late nights, and unlimited amounts of grit, gumption, & grace has lead to some priceless connections. I AM here to serve YOU! Tina Asma Coaching is built on a solid foundation of unconditional love and a passion for limitless possibilities. My goal is to make a difference by offering as much free content as possible as well as deliver paid online training programs or anything else I might offer. The result being a life that YOU can truly love and is customized especially for YOU. Whether YOU are looking to make a big change in your personal life or grow your own business, I AM here to help you DIG DEEPER reaching your highest levels of potential and creativity! YES, this is a business. Yes, I sell things. Yes, I AM proud and deeply grateful to be able to provide for my family. The majority of my online content is FREE. I do NOT have all the answers, I make mistakes, I AM NOT perfect, and I cry a lot too. Yes, I AM human just like YOU. My promise to YOU is to be as vulnerable and transparent as possible… bringing YOU the very best of ME. THANK YOU if you have read all of the above… I AM looking forward to learning more about YOU! TAKE ACTION (click here)—> STAY CONNECTED by signing up as a TRIBE member – just enter your name and email. TAKE ACTION (click here)—> CHOOSE a date & time for your FREE “MEET & GREET” CALL with Tina TODAY! I AM beyond happy that we are connected and excited to see what the future holds for YOU! 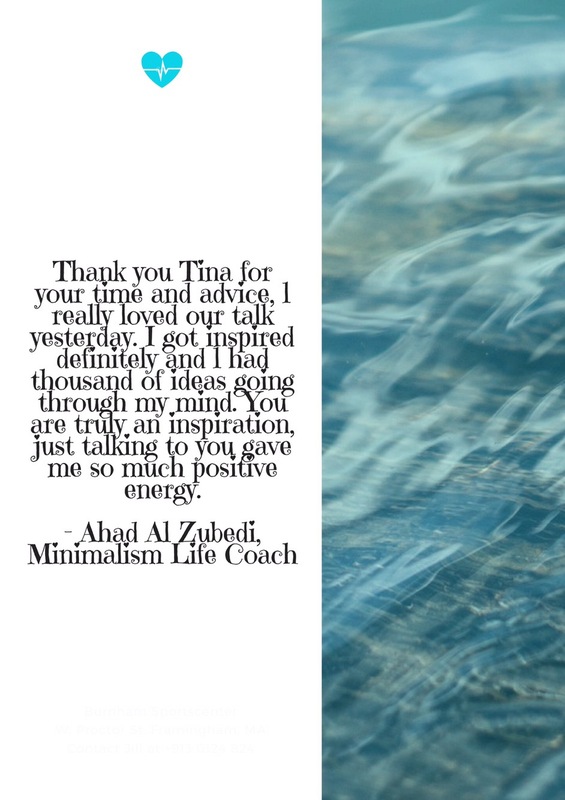 Tina Asma Coaching will help you unlock and unleash the forces inside that can help you break through any limit and create the quality of life you desire. Learn how you can surpass your own limitations to achieve your goals and take control of your life. 30 minutes video call to meet face to face to discuss current situations and Top 3 Goals. 1 Hour FREE Video Call for I AM Tribe Friends to discuss current situation and goals. FREE interview to share the experience of having triplets and creating a life/work balance as a Triplet Mompreneur. TAKE ACTION —> STAY CONNECTED by signing up as a TRIBE member – just enter your name and email. I AM Tribe connects women for building new relationships and re-connecting old ones, through a unique forum – an ideal opportunity for women around the globe who are striving to balance their own needs with those of their families, jobs, community involvement, as well as maintain their own personal overall well-being. Future monthly events (and weekend Retreats) fulfill an ongoing and critical need for women to be able to share resources and discover new opportunities as they transition through the many stages of their lives, for the growth & development of their professional and personal lives. TAKE ACTION—> JOIN the I AM Tribe Facebook group for women. ***Recently the “I AM Tribe” Members of New Orleans, Louisiana came together for an exciting networking event at Sake Cafe on September 15th, 2017. La Thai Uptown on June 24th, 2017. WHAT IS AN I AM Tribe AMBASSADOR? A highly positive woman out to change the world. A promoter of self love and life. A woman who may have struggles and challenges in her life, but doesn’t allow them to define her or defeat her in her quest to live her life as an empowered woman. A woman who uses her life struggles to uplift and encourage other women in their journey. A woman who may not have it all together, but she is smart enough to know that together we have it all. 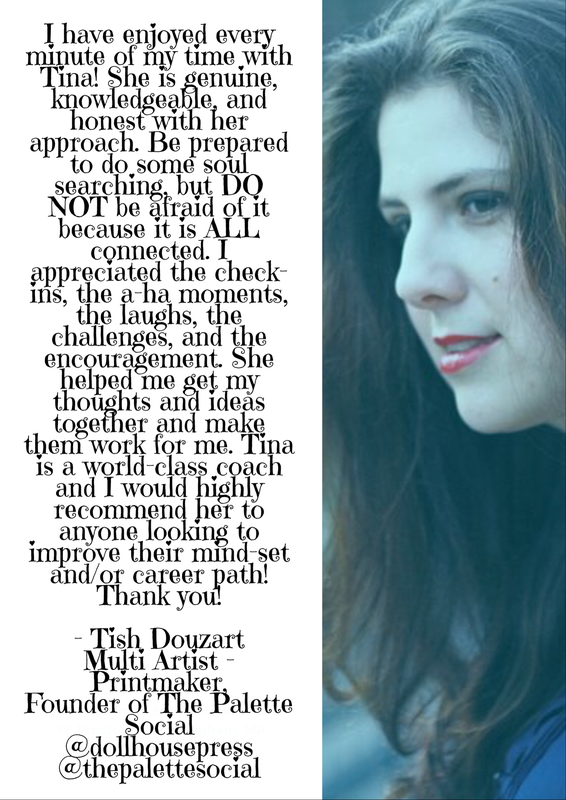 A woman who takes hold of her strengths, and is now helping other women find their inner true self. WHAT IS EXPECTED OF AN I AM Tribe AMBASSADOR? To always be kind and compassionate to others. Represents the group in a positive light. Spreads the word about I AM Tribe. Engages with other women who are struggling on our group page. Participation in the I AM Tribe Ambassador program is completely voluntary and at will. This means you can tell us at any time that you no longer want to participate. AMBASSADORS can work remotely from their individual home city/state/country and will help create/run events for local I AM Tribe Members. I AM Tribe reserves the right to dismiss an individual from the program for conduct unbecoming of an I AM Tribe Ambassador. I AM Tribe reserves the right to change, amend, or discontinue this program at any time. TO APPLY, CLICK I AM Tribe AMBASSADOR. ALL APPLICATIONS ARE REVIEWED BY I AM Tribe AND WILL BE NOTIFIED OF THEIR DECISION WITHIN FOUR (4) WEEKS. TAKE ACTION—> JOIN the I AM Tribe – Africa Facebook group for women. Keep Moving Forward with Grit & Grace. Freedom or Money? Which would YOU choose?